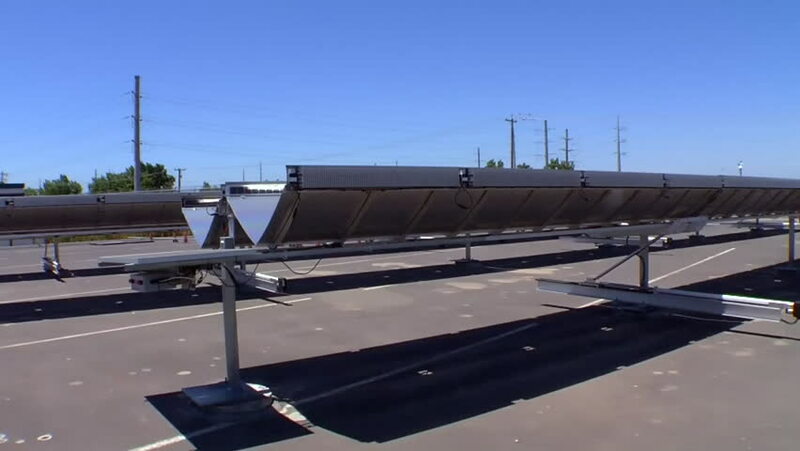 CIRCA 2010s - Solar arrays generate electricity at a large industrial complex. hd00:22Nice day to go on a trip. Family driving on a high way on a sunny winter day and it is going on a trip, footage in slow motion. 4k00:53Bangkok,Thailand-Aug 4,2016:The view from the window of the aircraft were queuing to fly up at the Suvarnabhumi airport.